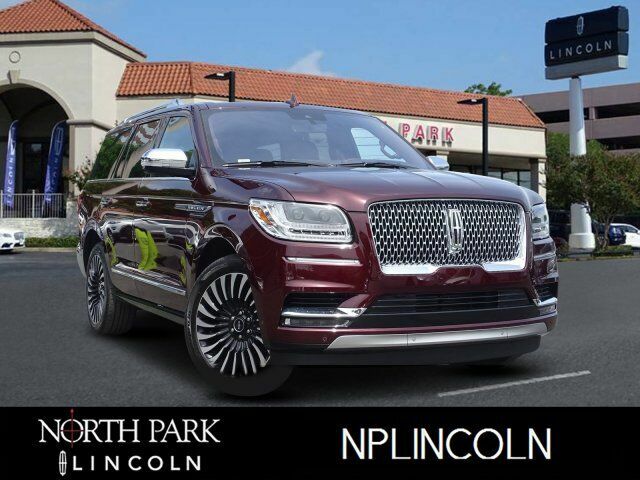 Lincoln Certified, ONLY 4,273 Miles! Sunroof, NAV, Heated Leather Seats, 3rd Row Seat, Quad Seats, 4x4, Turbo, Alloy Wheels, PERFECT POSITION SEATING W/ACTIVE MOT... TRANSMISSION: 10-SPEED AUTOMATIC W/SE... Tow Hitch CLICK ME! Leather Seats, Third Row Seat, Navigation, Sunroof, Panoramic Roof, 4x4, Quad Bucket Seats, Power Liftgate, Rear Air, Heated Driver Seat, Heated Rear Seat, Cooled Driver Seat, Back-Up Camera, Running Boards, Premium Sound System Rear Spoiler, MP3 Player, Rear Seat Audio Controls, Privacy Glass, Keyless Entry. PERFECT POSITION SEATING W/ACTIVE MOTION 30-way for driver and passenger seat, ENGINE: 3.5L TWIN-TURBOCHARGED V6 (STD), TRANSMISSION: 10-SPEED AUTOMATIC W/SELECTSHIFT paddle activation (STD). CARFAX 1-Owner Meticulous 200-Point inspection by factory trained technicians, The confidence of a 6-year/100,000-mile comprehensive warranty coverage, Luxurious by standards, Certified by Ours, Complimentary 24/7 Roadside Assistance, The Assurance of a vehicle history report, 24-Hour Customer Assistance, Several Warranty Upgrades Available The Cadillac Escalade is no match, and even vehicles like the Lexus LX 570, Infiniti QX80 and Mercedes-Benz GLS-Class have a hard time matching this big Lincoln`s combination of luxury, style and capability. -KBB.com.